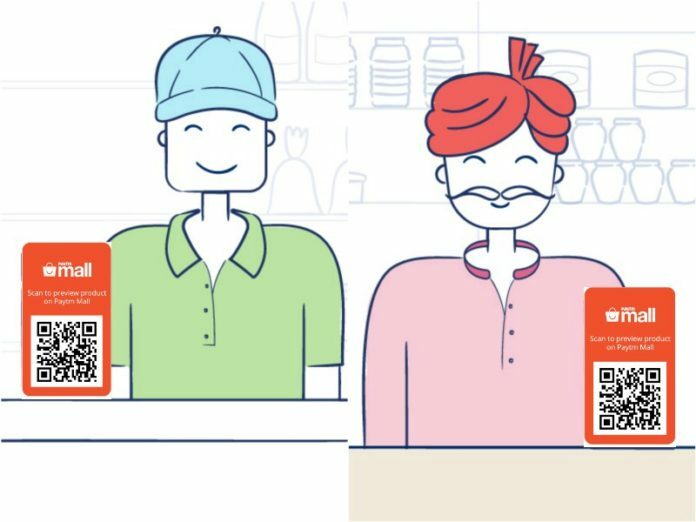 Paytm has announced an all-new QR code feature in its app and Paytm Mall app which lets you order products online at physical retail stores using QR code. 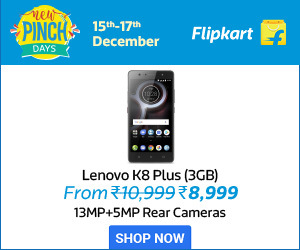 This Paytm partner outlet benefits both customer and partners promising same day delivery. Paytm claims that the interested customers can order Samsung smartphones from any partnered local physical store. 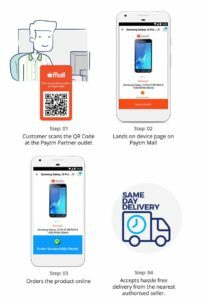 Consumers can shop through the new QR code feature in the Paytm or Paytm Mall app. While purchasing, Customers should scan the QR code at the Paytm partner outlets which will land them on the product page on the Paytm Mall. Consumers can order the product online and pay online using debit/ credit card, Paytm wallet, net banking or cash on delivery. The user can take the product delivery from the nearest authorized seller. “Our goal is to enable customers to transact online and offline easily. We feel this assisted commerce model will transform regular businesses. Imagine, an apparel salesman will now be able to sell electronics or groceries, and vice versa. The possibilities are endless,” Paytm team mentioned in a blog post. How does this help Paytm partners? Allows selling products without investing in inventory or logistics. Promising same-day deliveries for customers. They can sell a range of products in their stores, i.e. an apparel store can now sell electronics or groceries and vice-versa. Furthermore, the Paytm team briefs that the new QR code feature will help Paytm partners to extend their product range without investing in inventory or logistics. Paytm further promises that it will work with other brands to get the first-of-its-kind sales model to other categories soon.